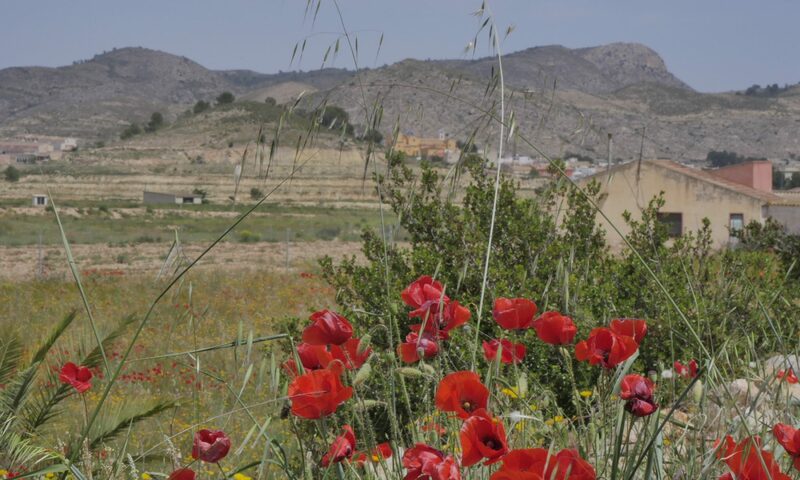 This site is owned and maintained by Hondón Villas, the premier property agent in the Hondon Valley, Spain. This site serves as a blog to offer property features, news, tips and events for the Hondón Vinolopo areas in the Costa Blanca South, Spain. In general this blog site does not ask for or collect personal data. As a reader you can browse at your leisure without offering any personally identifiable data. However, we may track anonymous visitor stats, such as when a visitor looked at out pages or what type of device they used. these are called Analytics and are used to understand how well or in what areas the pages are used. With that data we can improve our site content. If you leave any comments on this website we may collect and use the data shown in the comments form, such as email address, your visitor’s IP address and the user’s browser details to help with spam detection. If you upload images to the website, you should avoid uploading images with embedded location data (EXIF GPS) included and only images that you have permission to use (copyright) because other visitors to the website can download and extract any location data from images on the website. If you use a contact / comment form on this site that data will be stored to assist us in replying or helping with your enquiry. If you want to remain anonymous then please do not use our forms as storage is intrinsic to the system. Articles on this site may include embedded content (e.g. videos, images, articles, etc.). Embedded content from other websites behaves in the exact same way as if the visitor has visited the other website…. such as YouTube or Facebook. You should be aware of their privacy policies too.